Pristine, Charming 1 Level Living In Oakwood Estates! 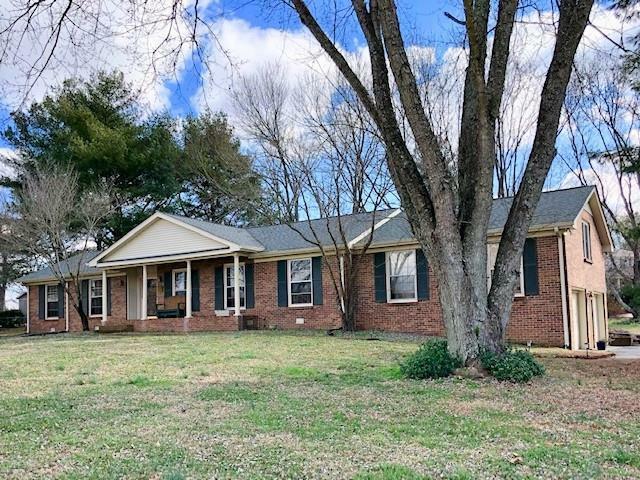 4 Bedrooms~ Custom Hardwood Floors Through-Out~Gorgeous Vaulted Family Room w/ Fireplace and Wood Beams~Huge Bonus Room with Built-In Book Cases and Storage Galore! New Pella Windows and Insulated Pella Garage Doors~ New Roof 2014~Gorgeous, Tree Lined Near 1 Acre Lot! Welcome Home!